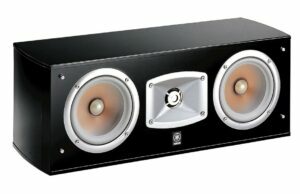 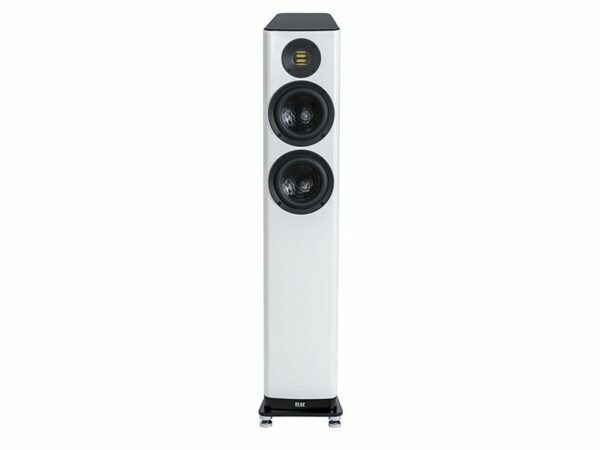 The beautiful new ELAC Vela floorstanding speaker from the Vela line. 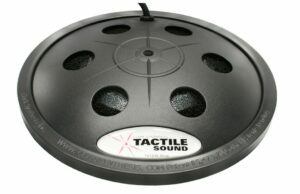 2 ½-Way, bass reflex. 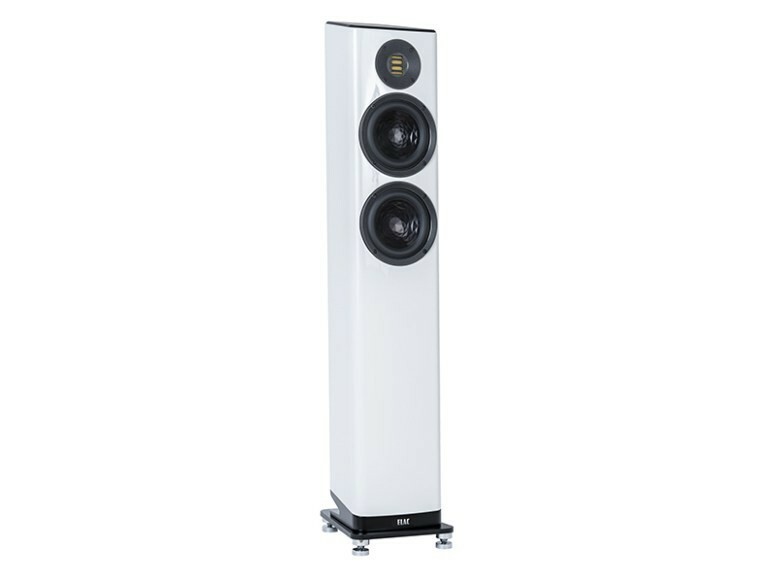 A sophisticated design: high-class lacquered and wooden veneered cabinets, which have a trapezoid shape and are angled rearward meet brushed aluminium. 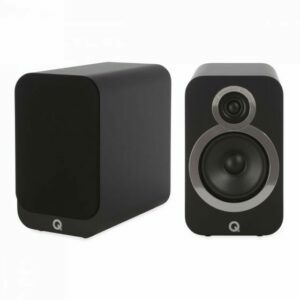 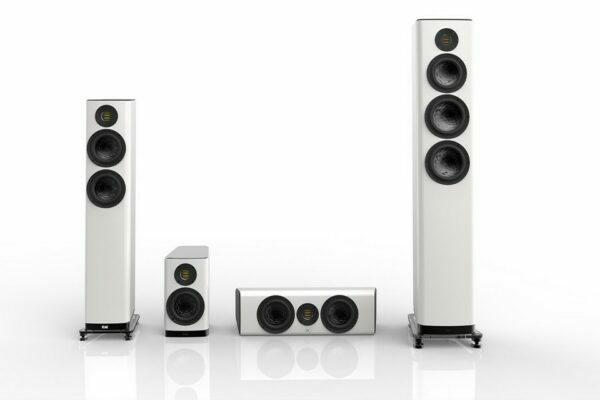 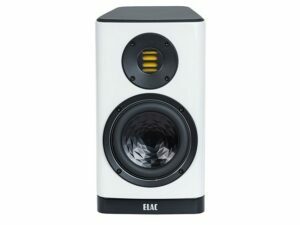 The design of the ELAC Vela floorstanding speakers is eye-catching on the one hand but supportive of smooth sound replication on the other. 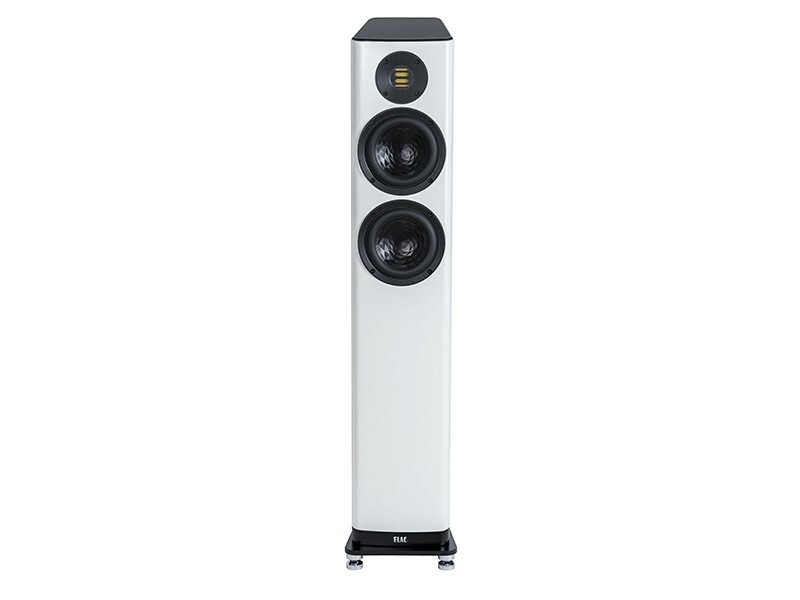 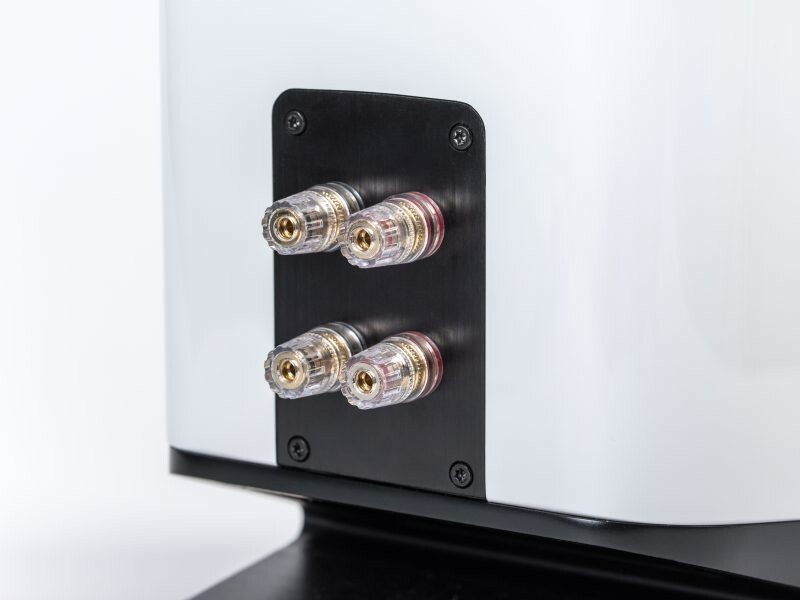 The sound of Vela shows it´s direct connection to the highly successful 400 Series, but the new Vela Series offers even more: The new waveguide which minimizes baffle reflections, the specially shaped baffle itself and the angling of the cabinet – they all improve the definition of sound.